Book one of the tours prior to June 1 and save $100 a couple. Book a 2018 tour before the end of 2017 and save $200 a couple. In celebrating its 30th anniversary, Helen Wong's Tours has partnered with Qantas to launch an exciting, newly-branded program of guided tours with a host of benefits designed for bargain hunters. 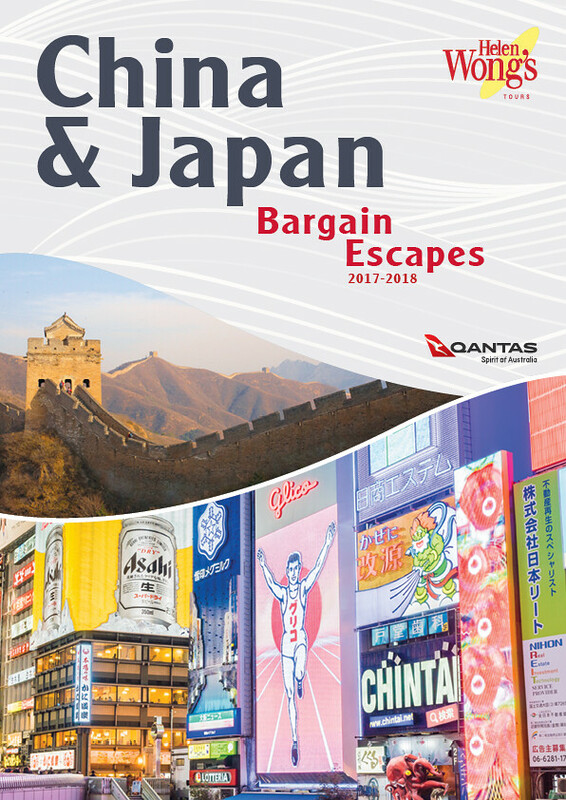 The long-time Asian holiday specialist has unveiled a 2017-2018 Bargain Escapes program which focuses on China and Japan, combining guided sightseeing with ample free time for travellers to shop, dine and cover other sites - at their leisure. Prices start from $1299 per person, twin share for a seven-day A Taste of China tour, including return Qantas air fares from Australia. As a bonus, travellers who book and pay in full before June 1, 2017 for one of the new tours in 2017 will save $100 per couple. Book and pay in full by the end of 2017 for one of the 2018 tours and customers will save $200 per couple. "This new brand has been added to our portfolio to meet the increasing demand from past customers requesting new products," said founder and managing director Helen Wong. "We have also received many enquiries for short-term holidays which offer an amazing deal to cater for all ages and budgets and more free time to explore on their own," she said. · Early bird price guarantee for bookings and deposits for 2018. 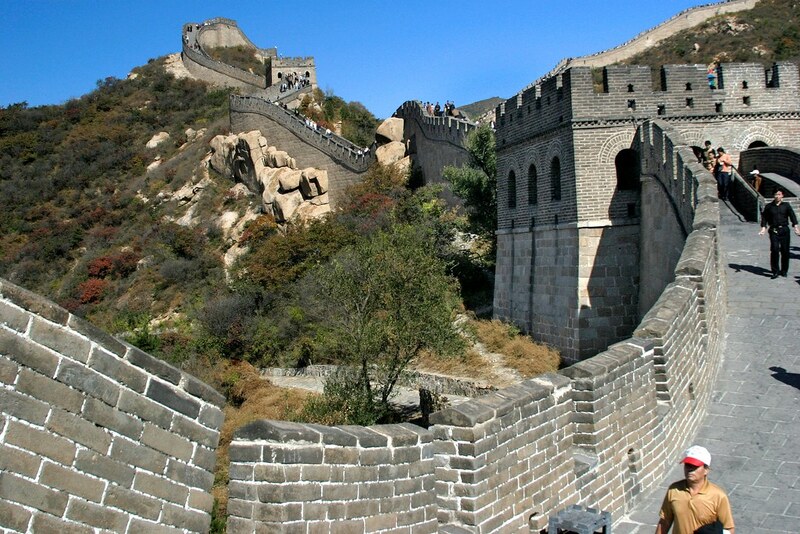 In additional to A Taste of China series of tours, Helen Wong's Tours' Bargain Escapes include a nine-day China Delights itinerary (from $1699pp twin share), 11-day Highlights of Japan (from $2999 per person, twin share) and 13-day Best of Japan (from $4799 per person twin share). Each tour focuses on combining three-to-four star hotel stays with guided sightseeing and ample free time to shop, dine and cover other sites - at the travellers' leisure.